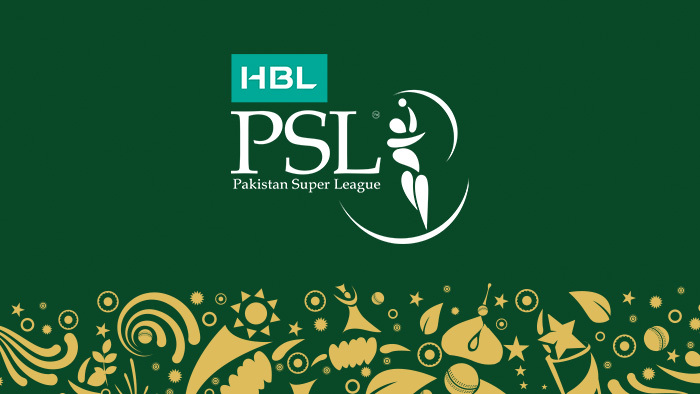 Pakistan Super League is a men’s professional Twenty20 cricket league, sanctioned by the Pakistan Cricket Board, that represents the sport’s highest level in Pakistan. HBL PSL Season 3 2018 TV Commentary Panel. HBL PSL Season 3 2018 TV Commentary Panel. The league was founded in Lahore on 8 September 2015 and presently comprises 6 teams. Instead of operating as an association of independently owned teams, the league is a single entity in which each franchise is owned and controlled by investors. The commercial rights to the initial franchises were sold for US$93 million for a span of 10 years in December 2015. The PSL season runs between the months of February and March, with each team playing 10 matches in double round robin format; the top 4 teams with the best record qualify for the Playoffs and culminates in the championship game, the PSL Cup Final. HBL PSL Season 3 2018 TV Commentary Panel. HBL PSL Season 3 2018 TV Commentary Panel. The league’s head offices are directed out of the Pakistan Cricket Board head office in Lahore. Due to security reasons, the first season was played entirely in the United Arab Emirates. The inaugural champions were Islamabad United. Peshawar Zalmi were the 2017 PSL Champions, having defeated Quetta Gladiators in Lahore on 5 March 2017. PSL 3 will going to start from 22 February with 6 teams. A star-studded commentators’ line-up, bigger and better than before, will grace the third edition of the Pakistan Super League (PSL) starting in Dubai from February 22. 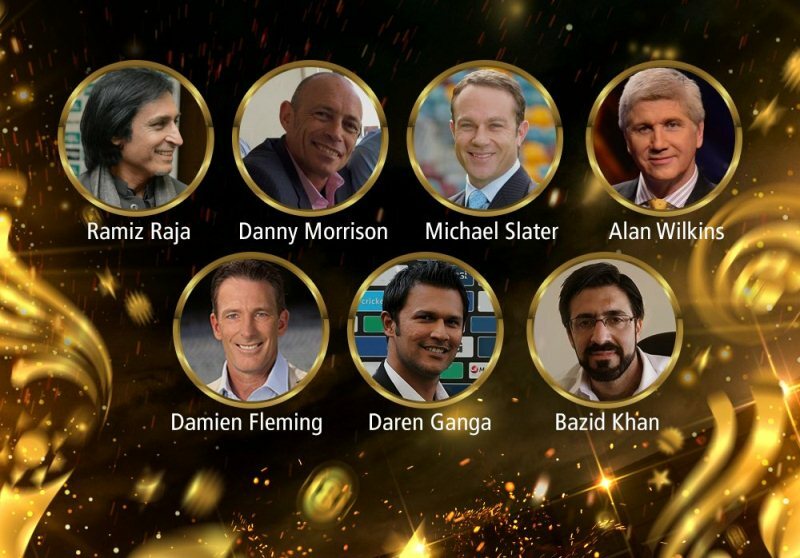 PSL household names Ramiz Raja, Danny Morrison, Alan Wilkins and Bazid Khan would be joined by Australian stars Michael Slater and Damien Fleming. Former West Indian Test opener Daren Ganga would also be making his PSL commentating debut. Slater and Fleming were stars of Australia’s champion Test and ODI teams of the late 1990s. Since retirement, the duo has travelled around the world lending their voice to leading cricket tournaments including ICC events. Since retirement, the duo travels around the world lending their voice to leading cricket tournaments including ICC events, their unique commentary styles have captured the imagination of fans all over. Ganga is another significant addition to the commentator’s roster; the West Indian played 48 Tests, 35 ODIs and a solitary T20I for his team, he has established himself in the commentator’s box with his excellent delivery and cricketing expertise which has thrilled the fans around the globe.